A welcoming and fun environment for women to come together to learn skills and gain paddling confidence in a safe environment. This small group paddle will prepare you for the wonderful world of kayaking and introduce you to the kayaking community. 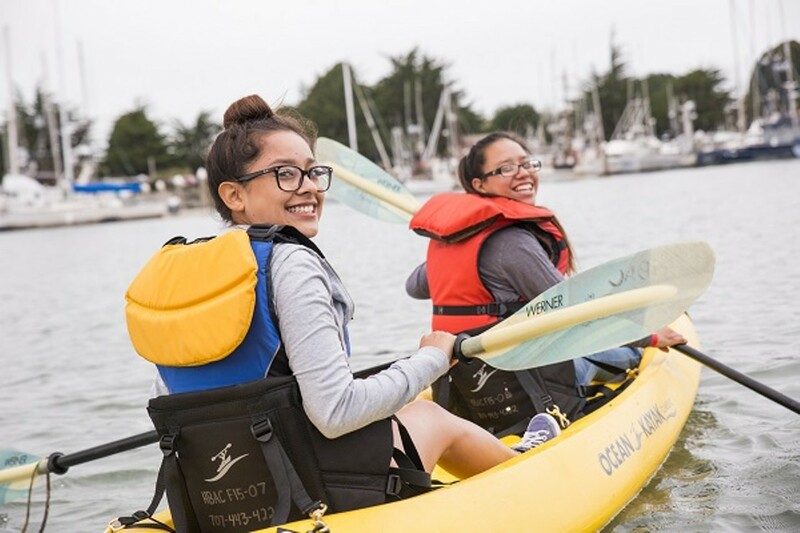 Brief on-land instruction will be followed by a paddle on beautiful Humboldt Bay. Register by Thursday before the event.